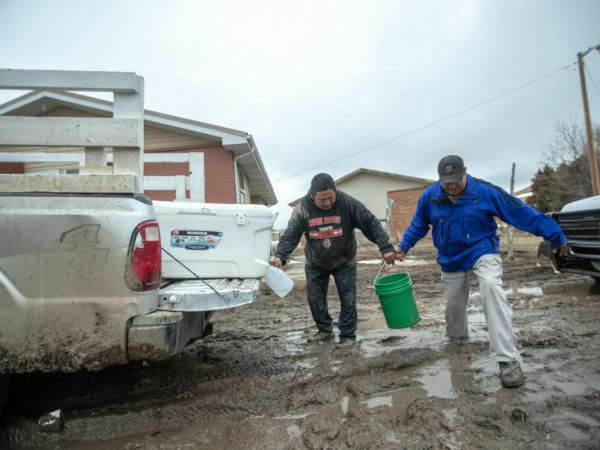 Please volunteer or send needed items to the Pine Ridge Reservation to help people in need after the recent floods. 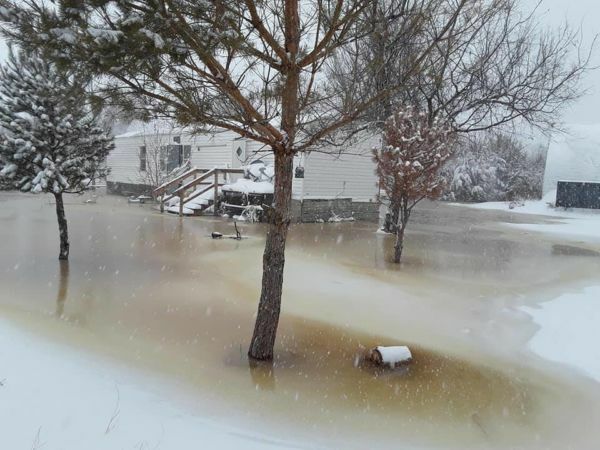 This page, created on behalf of the Oglala Sioux Tribe president's office, lists needs and contact info to directly aid the tribe in the aftermath of flooding from Winter Storm Ulmer. 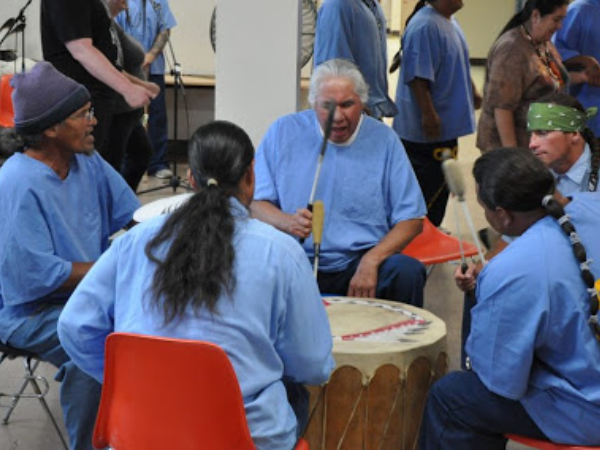 We helped host three National Day of Empathy Talking Circles as part of our effort to heal and call for criminal justice reform for Native people. 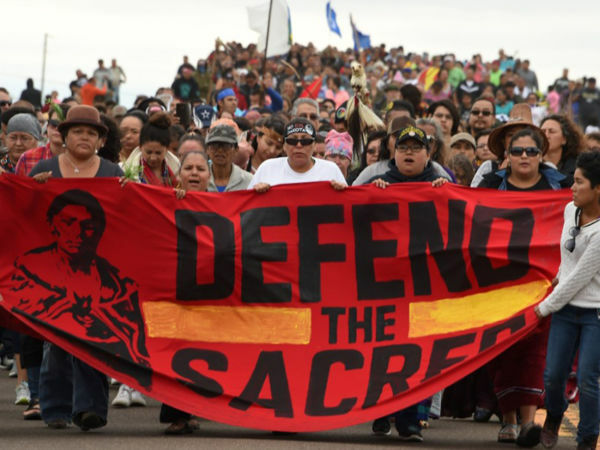 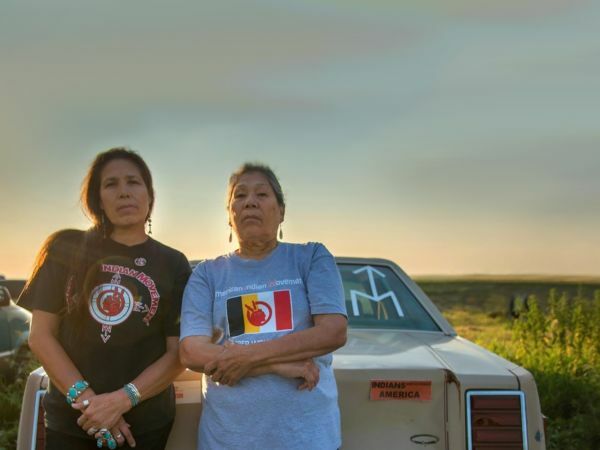 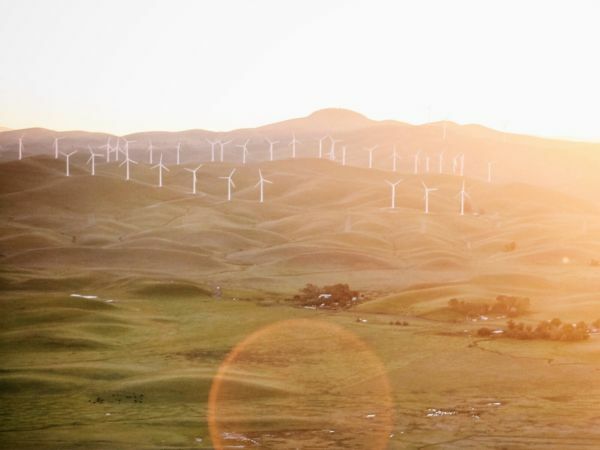 ​In this video, Indigenous leaders explain the need for a Green New Deal​. 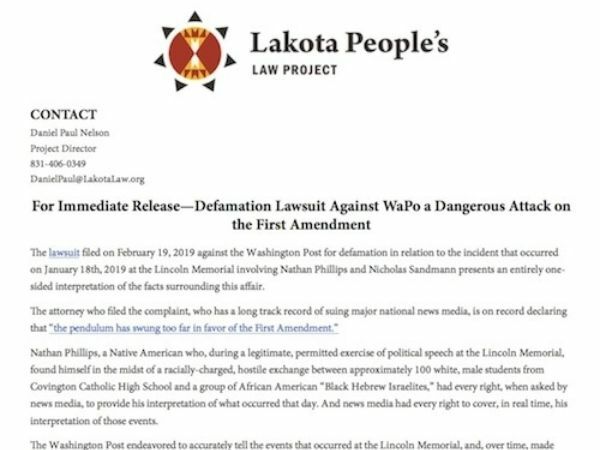 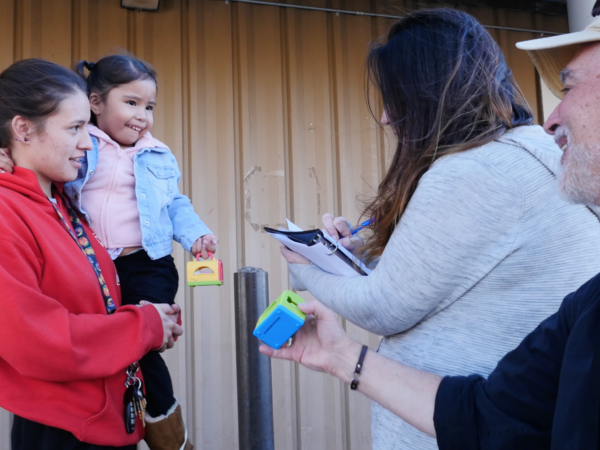 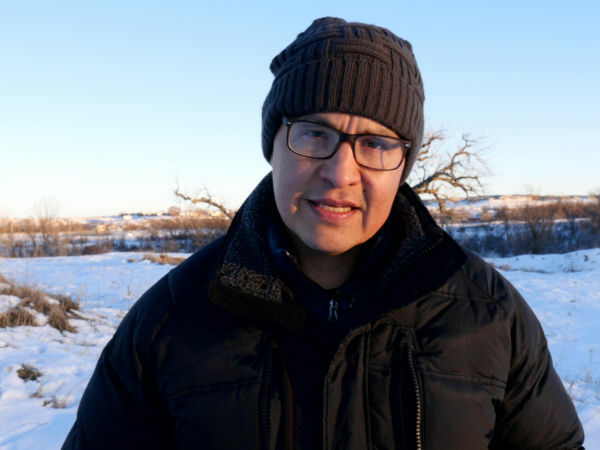 See how a coalition helped Standing Rock tribal members maintain their right to vote.